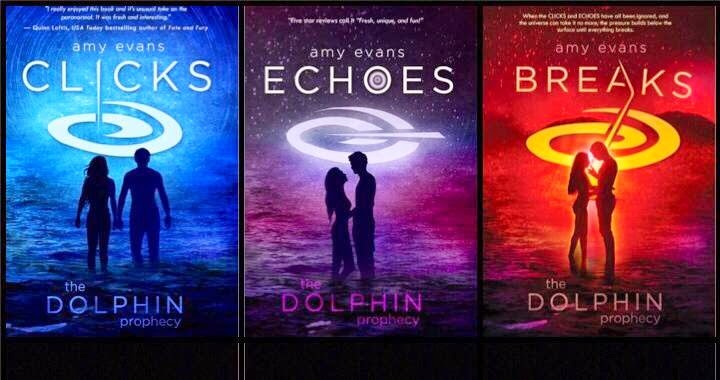 I am so excited to share the new cover in Amy Evan’s series, The Dolphin Prophecy!!! 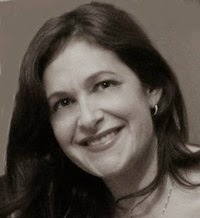 And we have an awesome excerpt and giveaway!! When the CLICKS and ECHOES have all been ignored, and the universe can take it no more, the pressure builds below the surface until everything breaks. Cami’s invitation to the elite Australian Surf Carnival is a dream come true, but it’s causing tension with Blake, her parents, and her community. Her relationships feel as broken and unsteady as their island home where the pin swims below the water’s surface, symbolizing a total lack of safety and balance. The Elders in The Guard fear for their new generation, so they send Mica and the other twins away with Cami. It maybe for everyone’s protection, but Cami’s angry to not get to break away on her own. On the other side of the ocean, they stay with the fifth set of twins who moved away when they were little, and learn more about the mysteries surrounding their ancestors and previous island homes. When the threats that they faced on Pinhold follow, Cami must trust her instincts to get the secrets from her past and present that are needed to protect her future. If she fails, the breaks will keep getting worse until everywhere on Earth is damaged in a way that can never be reversed. 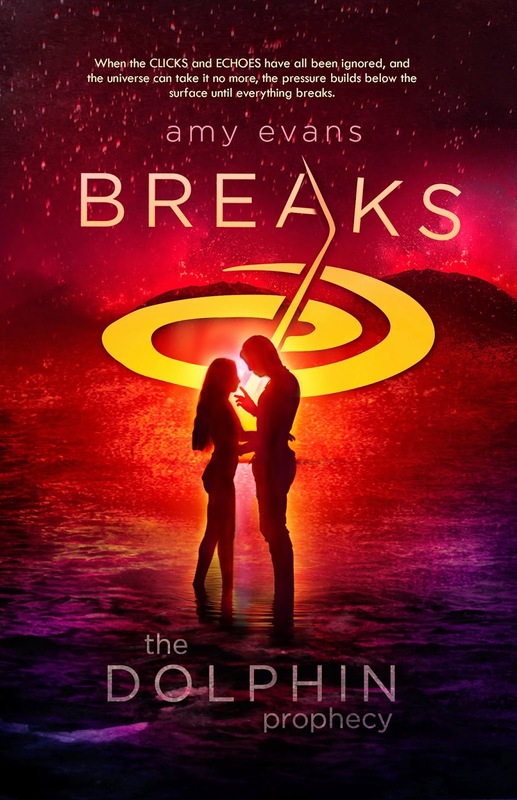 BREAKS is the third book in The Dolphin Prophecy series. 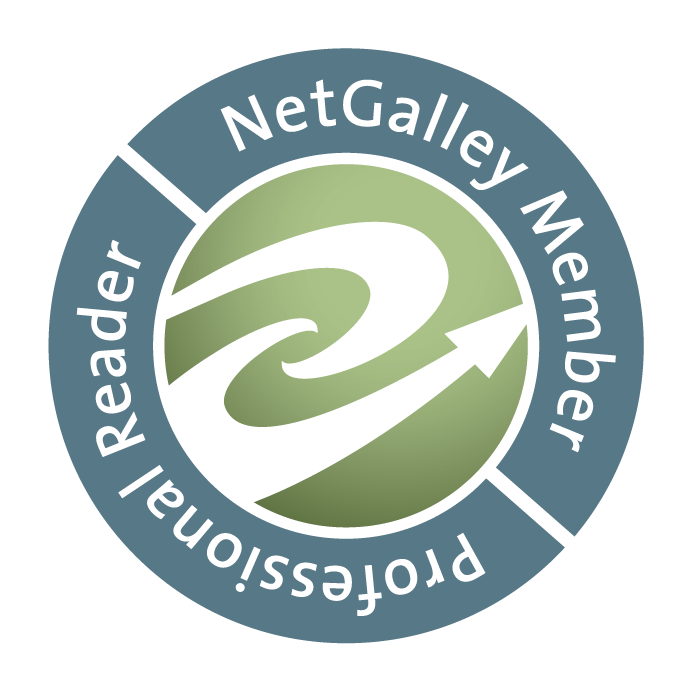 CLICKS is available for free and ECHOES is brand new and on sale for 99¢ for a very short time. Sailors call them breaks, those moments when races turn around, when a crazy gust of wind comes along and whip changes your course. Sometimes it's for better, sometimes it's for worse. But the only way to know is to race with the break and see where it goes. This letter was my break. It was the one opportunity is always wanted, my best chance to test myself, to do something on my own. I'd worked my tail off for this and the note offered it right up to me exactly as I'd hoped. A competition spot in the Elite International Surf Carnival on the Gold Coast of Australia. This was my dream come true. And the perfect break exactly when I needed one. But as I looked around the room I knew. I just knew. From the looks on their faces I could tell they weren't going to let me go. Just then Blake pushed open the door with a happy energy I hadn't seen in weeks. He held a paper in his palm as well. That made sense considering mail only got to us once a week at most right now. But the coincidence put a bad lump in my throat. From across the room I recognized the seal of the National Swim Team and knew it was a tryout invitation. From the look on his face I knew he was going to get to go. And in that moment I hated him for it. Blake would get a break he never even wanted. While I had to put aside my dream for a stupid prophecy that just had to go ahead and come true.